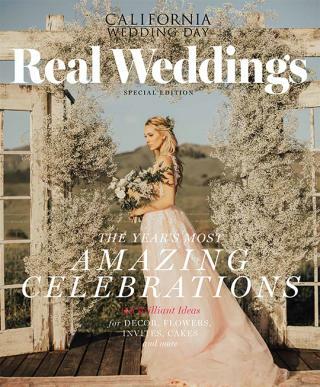 Santa Ynez–based wedding planner Davia McNamara of Davia Lee Weddings and Events created a cozy, family-style feast in the horse stable at San Luis Obispo’s Greengate Ranch and Vineyard. 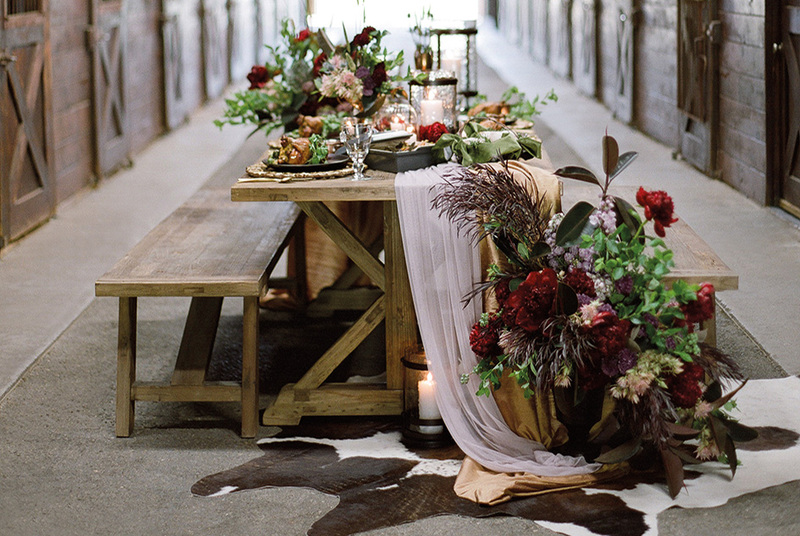 The equestrian-inspired design features deep autumn burgundy florals by SLO’s Adornments Flowers and Finery and evokes the atmosphere of a weekend hunting lodge with a weathered picnic table, metal hurricane lanterns and a faux-cowhide rug. 1. “I love the uniqueness of the cowhide chairs from Theoni,” says McNamara. 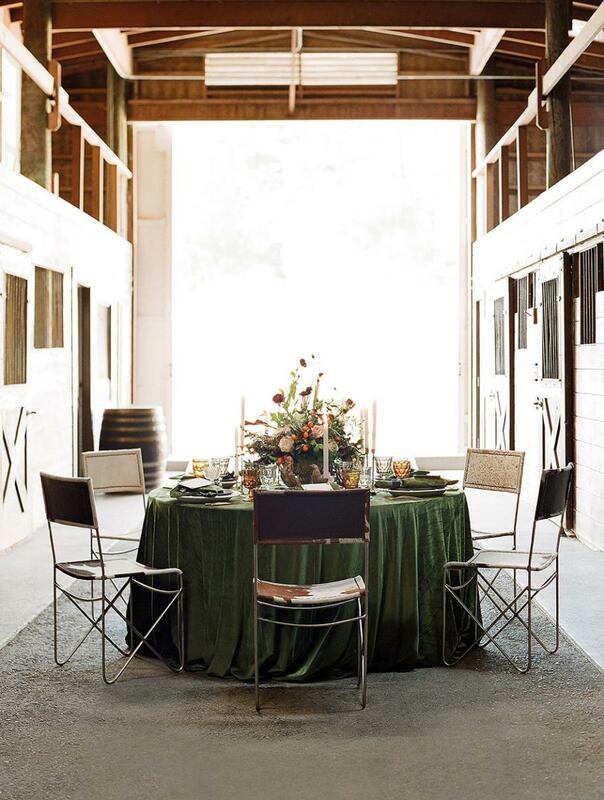 “They don’t feel bridal and gave an unexpected twist to the table.” The mix-and-match style of the chairs further enhances the ranch vibe when paired with the deep green velvet linens, tall candles and the loosely arranged florals by Adornments Flowers and Finery. 2.Tempering a masculine sensibility with a dainty touch, Los Angeles–based Copper Willow Paper Studio’s invitation suite features forest-hued letterpress on lightweight cream cotton with hand-illustrated and calligraphed elements, embellished with brass grommets. 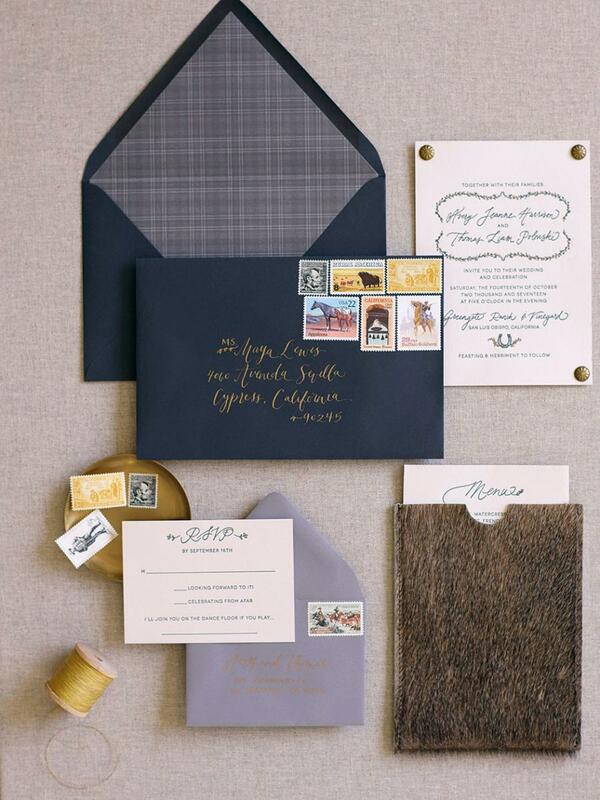 Black and gray envelopes are accented with gold calligraphy and a plaid liner. The dinner menu is tucked into a faux horsehide sleeve. 3. “I wanted something very dramatic and masculine to counterbalance the soft velvet linen,” says McNamara. 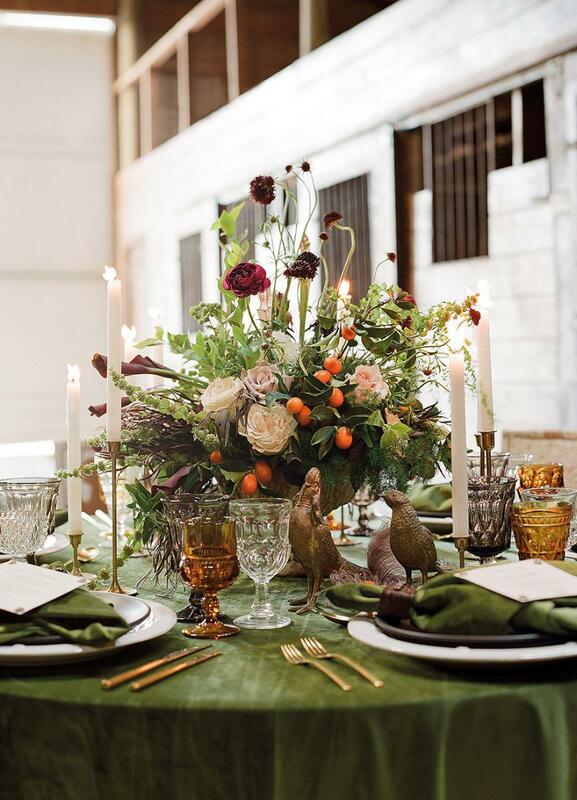 Metal details both rough and refined, such as the brass pheasants sourced from Embellish Vintage Rentals, help set a cozy scene atop La Tavola Fine Linen’s velvet fern-colored table covering. Embellish’s cut-glass goblets in moody shades of amber, chocolate and clear offer a vintage contrast to Theoni Collection’s modern gold Bardot silverware, Berry and Thread dinner plate beneath Heath Ceramics Coupe plate in onyx. 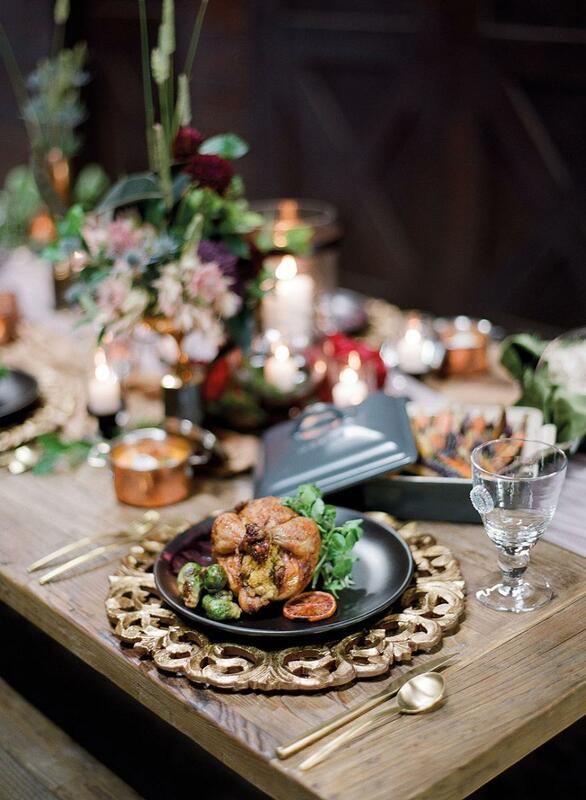 A velvet napkin cinched in leather with a brass-studded menu finishes the look. 4. A collection of horse trophies hold Adornments Flowers’ wild and lush centerpieces, composed of lavender, calla lilies, kumquats, artichokes, scabiosa, blueberries, agonis, eryngium, horehound, peonies, blushing bride protea, nigella, English garden roses, rubber tree, salvia and other local native varieties. “Incorporating a cherished heirloom or nod to a favorite hobby is a great and subtle way to add a personal touch to the reception tables,” notes McNamara. 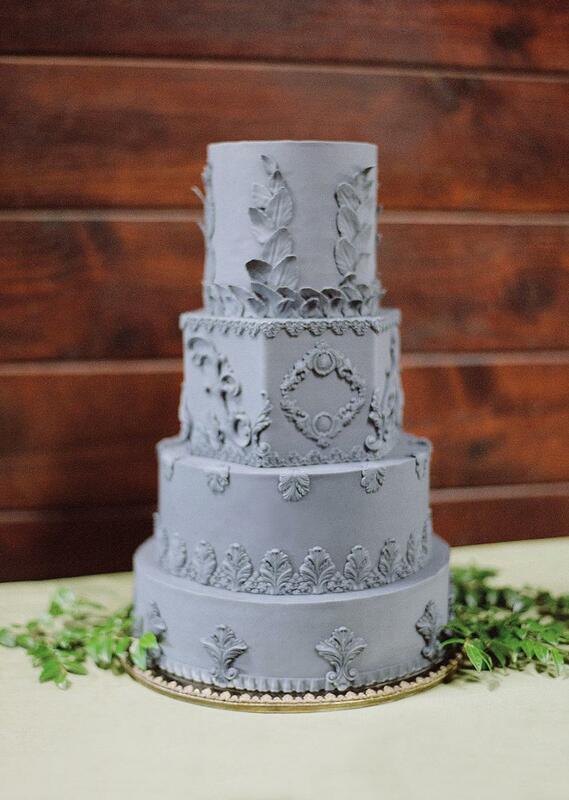 5.McNamara imagined a dark-charcoal-colored cake, which San Luis Obispo’s Paper Cake Events incorporated into its final design, delivering a gray fondant with a subtle touch of lavender. Baroque details add refinement while the fall flavor of brown sugar cinnamon cake with maple buttercream, layered with spice cake and cinnamon cream cheese frosting imbue it with a homey sentiment. 6. 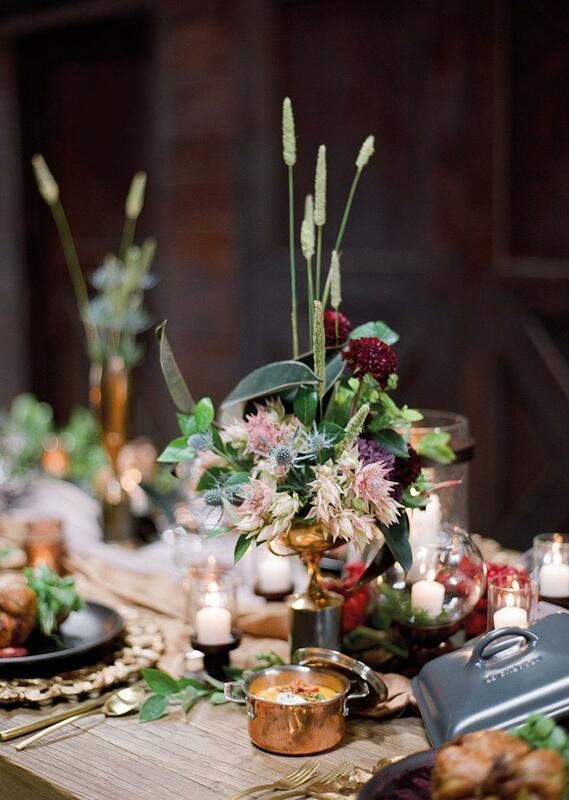 Field to Table Catering and Events, in Arroyo Grande, embraces the homey mood by creating a hearty plate of roasted Cornish game hen stuffed with cornbread dressing (made with stone-ground corn meal), with roasted Brussels sprouts. The presentation is even grander when served atop Theoni Collection’s Heath Ceramics onyx Coupe plate and ornate gold Acanthus charger. 7. 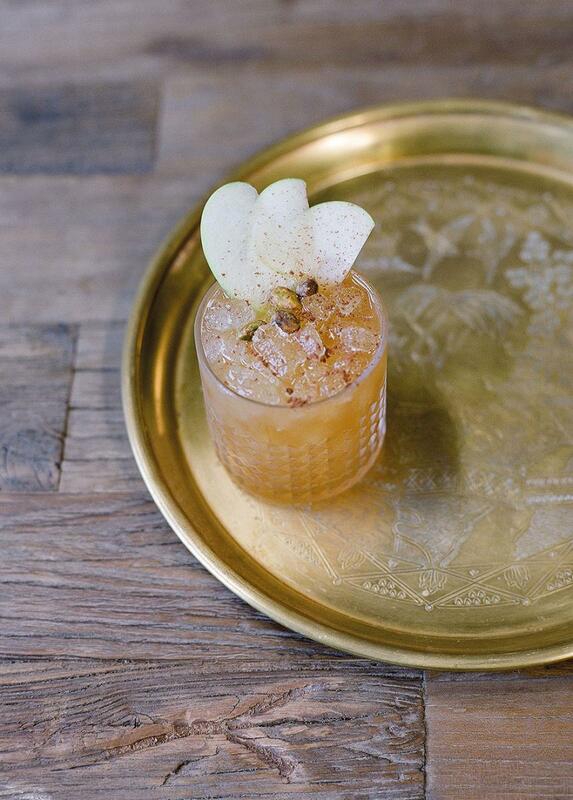 The Chai Fizz is a refreshing fall-flavored concoction mixed by San Luis Obispo’s Sidecar Cocktail Company, featuring chai-infused Appleton estate rum, benedictine, house-made allspice dram, green apple juice and lime, with apples and nutmeg dust as garnish. The citrus and green apple keep this artisanal rum punch light and easy to drink while warm baking-spice flavors give an autumnal finish. Talk about a cuteness overload! We've gathered four of our favorite images highlighting some furry friends here on CWD.